The complete set of these books is going to make the perfect Christmas present for many a child this year. Gorgeous illustrations, beautifully produced and oh so clever…yes indeedy the complete set is the perfect gift. Word come and go from languages, but how do we know which words? What if we lost some of the words we use the most? What if it’s not as simple as words staying alive if we all keep using them? What if they just disappeared and it was as if they’d never existed? That’s where word hunters come in. 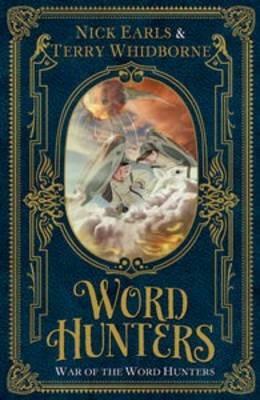 For 1500 years, led by an ancient dictionary, word hunters have protected English from falling apart. Present day: Lexi and Al Hunter, 12 year old twins from Fig Tree Pocket, find an old book during their school library renovations – or perhaps it finds them. From that moment their life will never be the same again. I’ve enjoyed the writing of Nick Earls for many years now and even studying his books at school didn’t kill them for me! So I was exceptionally happy to see him make the crossover from adult to children’s fiction and I hope that he stays for a while in the world of children’s literature. 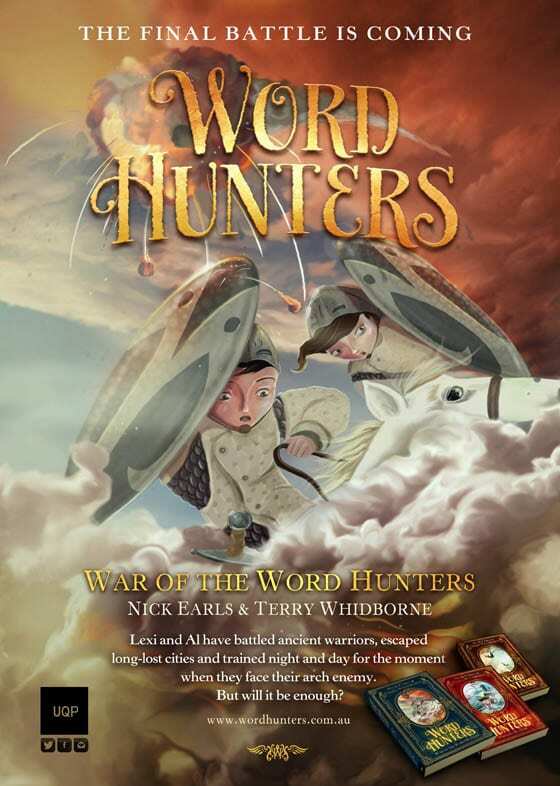 Nick has teamed up with Terry Whidborne for the Word Hunters series and Terry’s Steampunk style, ultra-cool illustrations are just what is needed for a series that is both quirky and giving etymology a bit of a makeover! You can read more about the illustration style here. 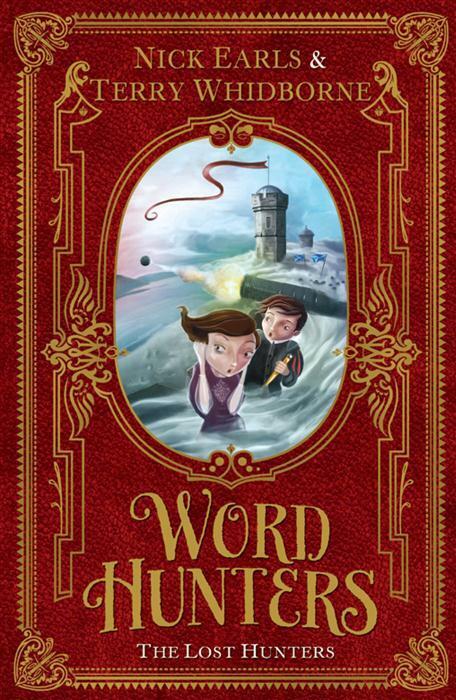 The students at my school love ‘Word Hunters’ and waited with baited breath for each instalment. I may have let it slip one day that I had a review copy of the latest at home (which was under embargo) and I had students coming in every day to see if it was ‘out’ yet and could they please borrow my copy. 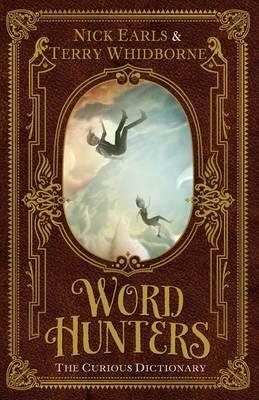 You can purchase the Word Hunters series by clicking on the covers below. As always, UQP has done a great job with teacher’s notes which can be accessed by clicking on each title below.